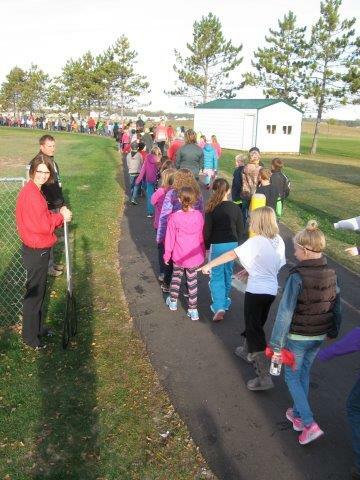 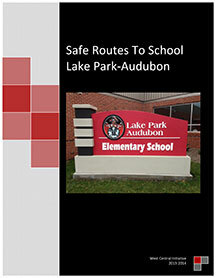 Safe Routes to School (SRTS) is a national program intended to create safe, accessible and fun opportunities for children to walk or bike to school. 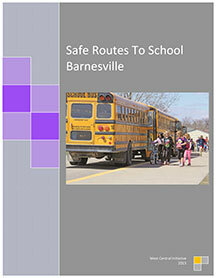 With the assistance of school officials, parents, community leaders and local, state and federal governments; the program aims to improve health, safety and transportation. 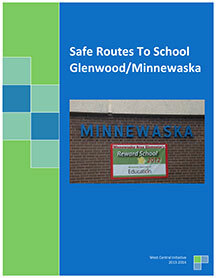 The SRTS program includes the observation and documentation of existing conditions around the school which helps to create an action plan detailing short and long term projects. 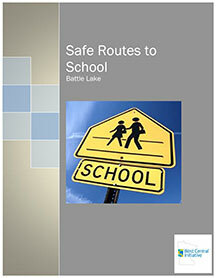 These projects, in turn, empower children to walk and bike to school in a safe environment. 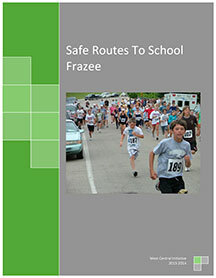 Benefits of SRTS plans include reduced traffic congestion around schools and opportunities to teach children both pedestrian and bicyclist skills. 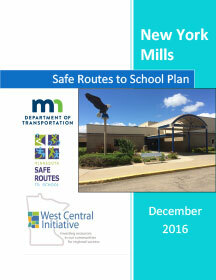 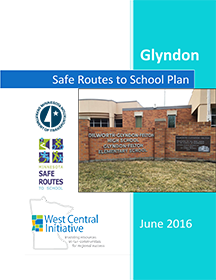 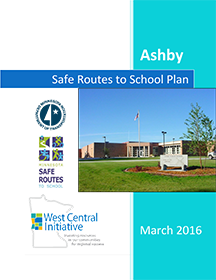 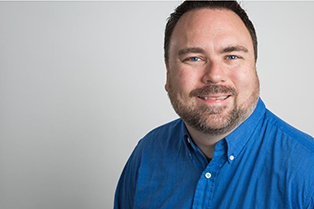 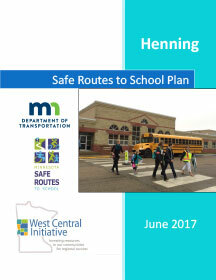 WCI is contracted by the Minnesota Department of Transportation (MnDOT) to assist communities in the planning of SRTS programs in the region. 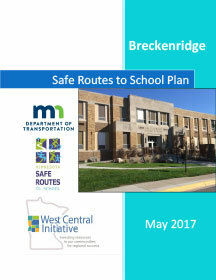 WCI also provides technical assistance with regard to SRTS.